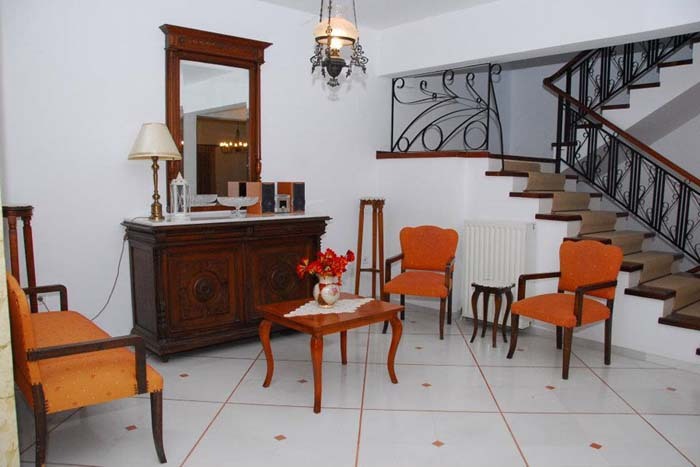 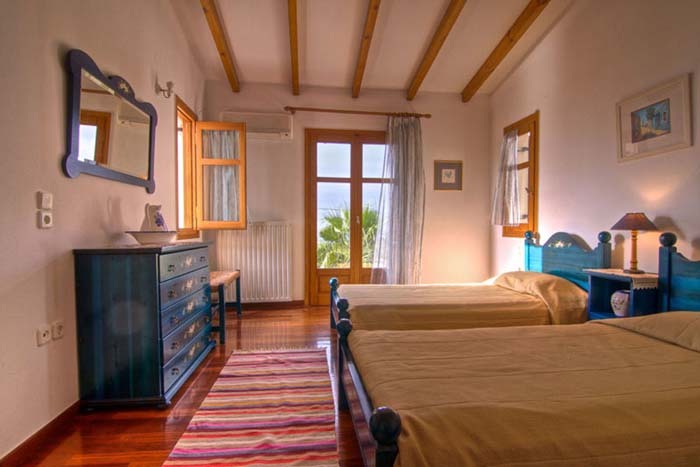 Villa Prines lies on two floors. 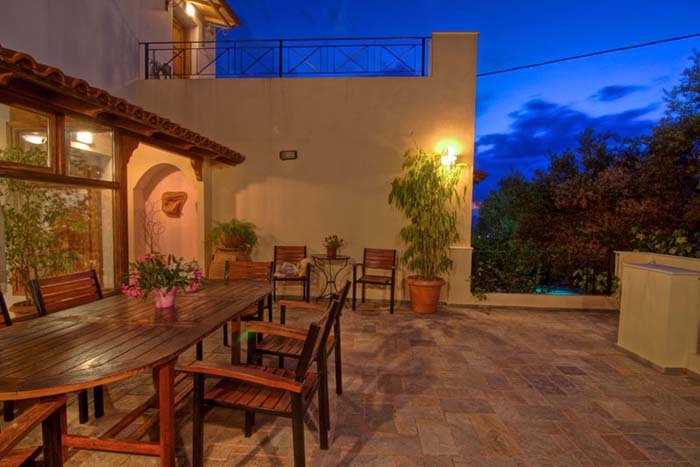 The ground level consists of a small seating area, a kitchen and dining area, a double bedroom and a marble bathroom with a shower. 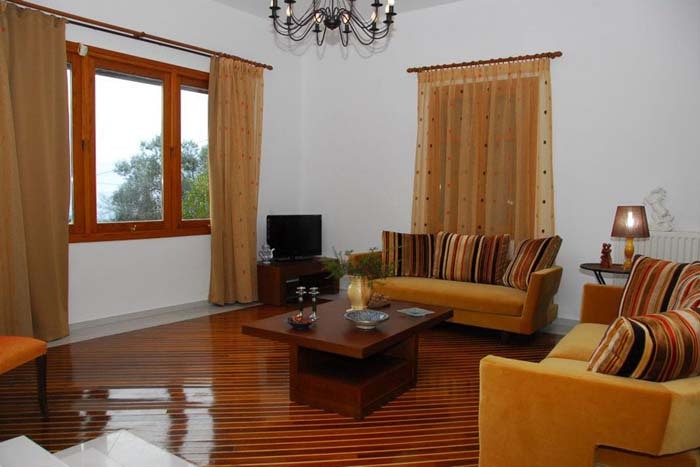 On this level there is also a big living room with comfortable sofas. 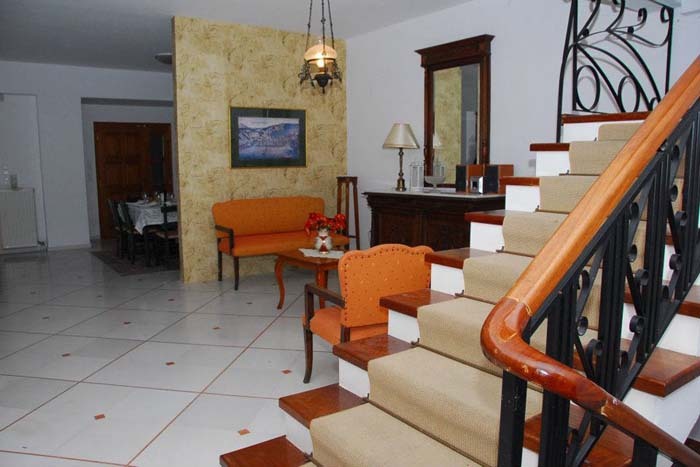 Stairs lead to the upper floor where three more bedrooms are found, each with its own balcony. 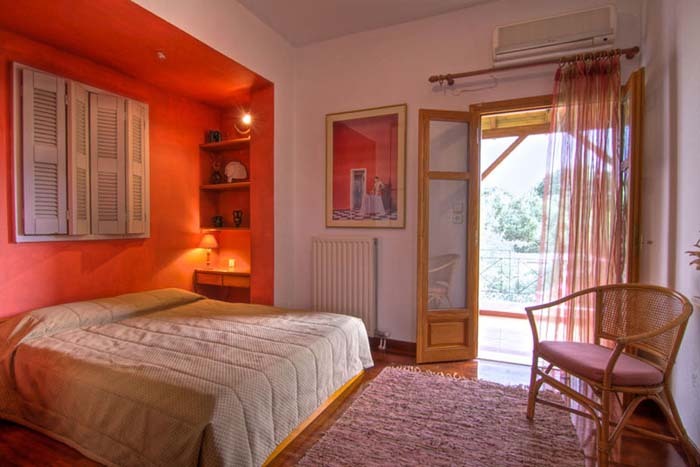 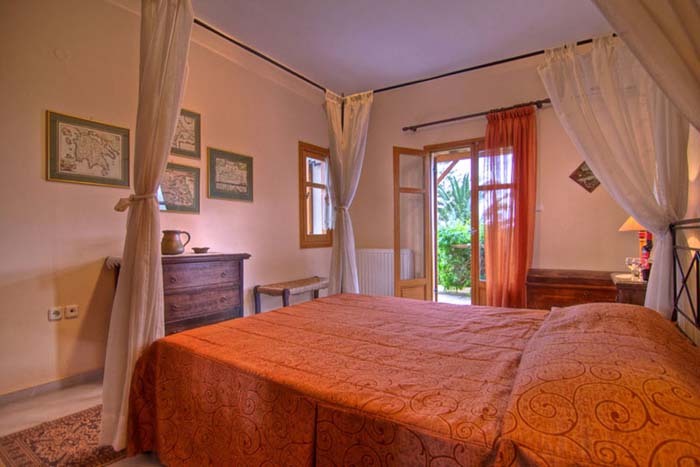 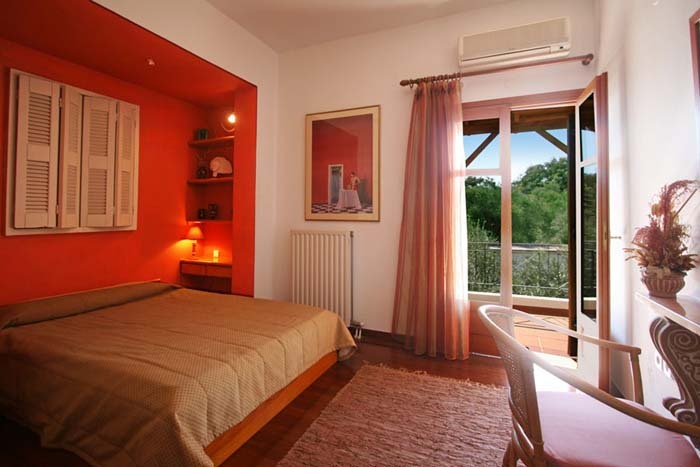 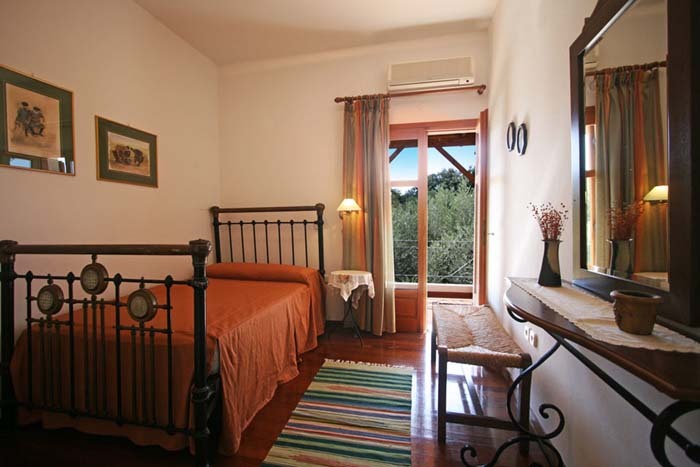 There are two double bedrooms which share a bathroom with a tub and a twin bedroom ensuite with a shower bathroom. 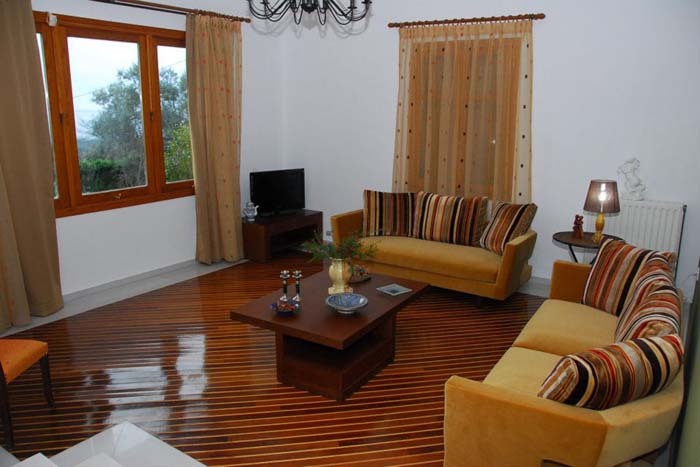 On this floor there is also a spacious furnished veranda. 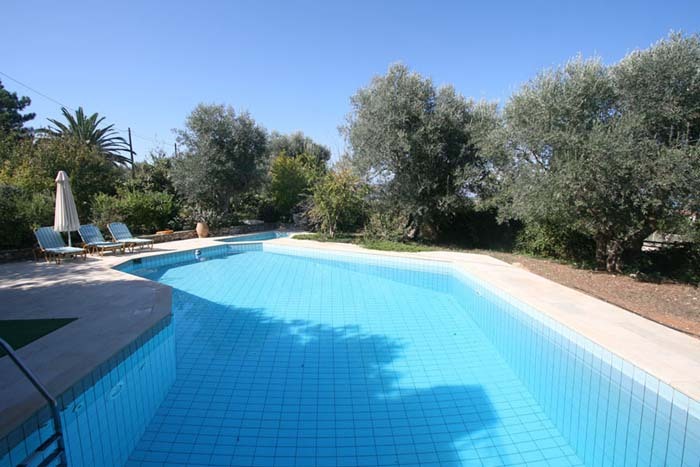 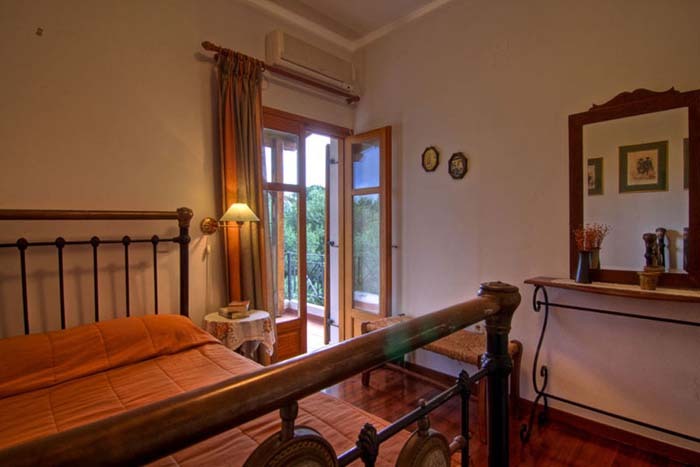 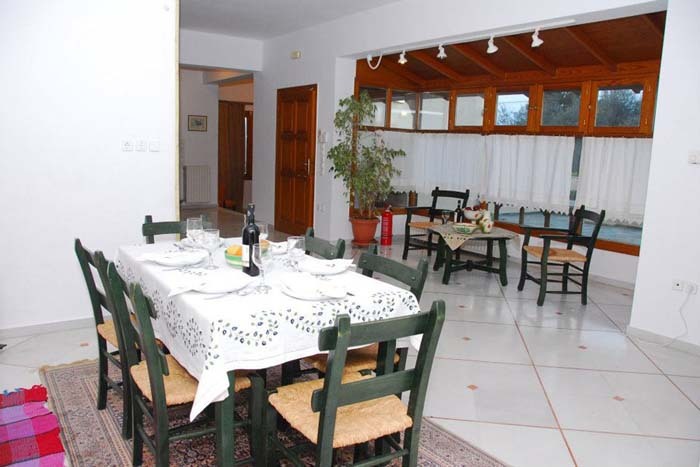 For those looking for an absolute relaxation holiday, away from the urban stress, Villa Prinas is an excellent choice. 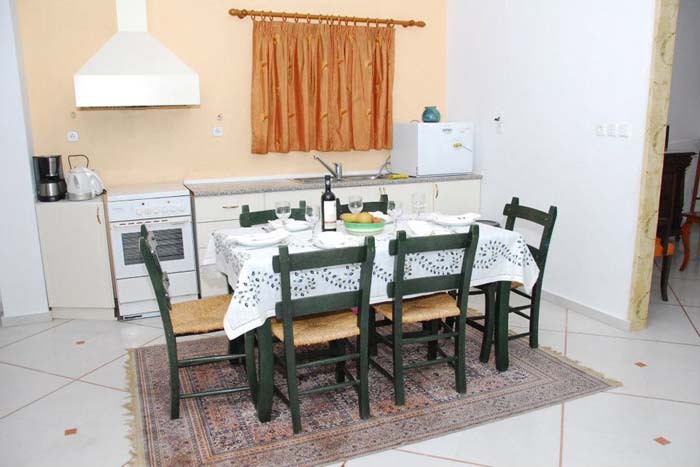 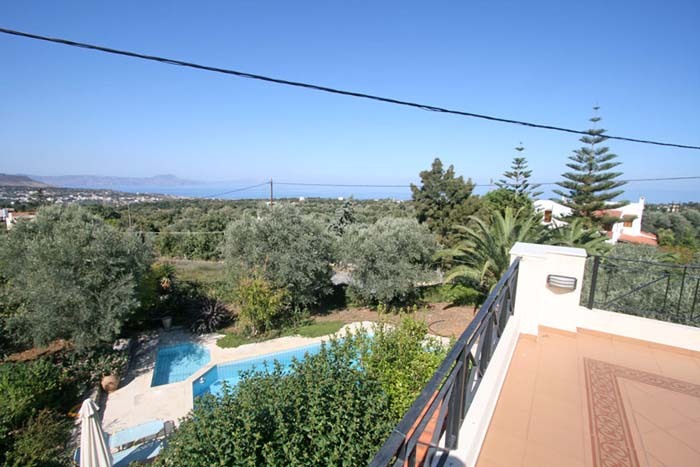 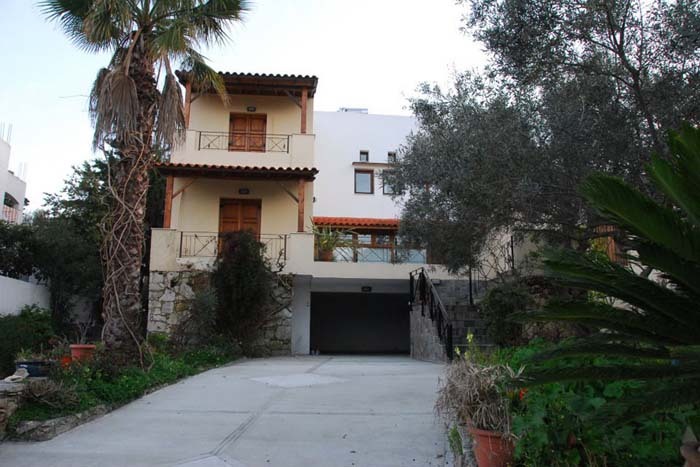 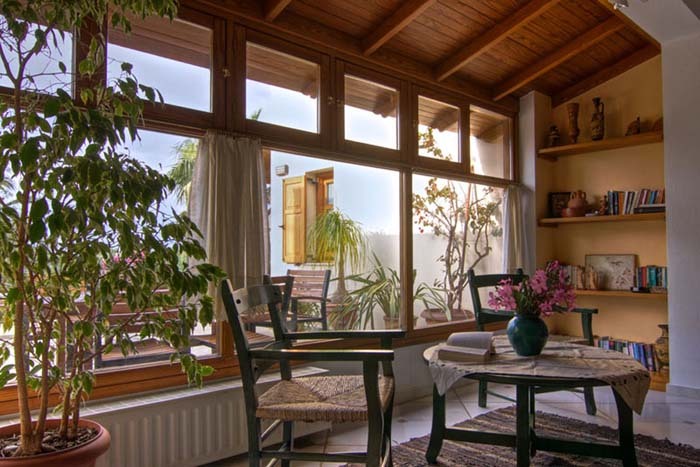 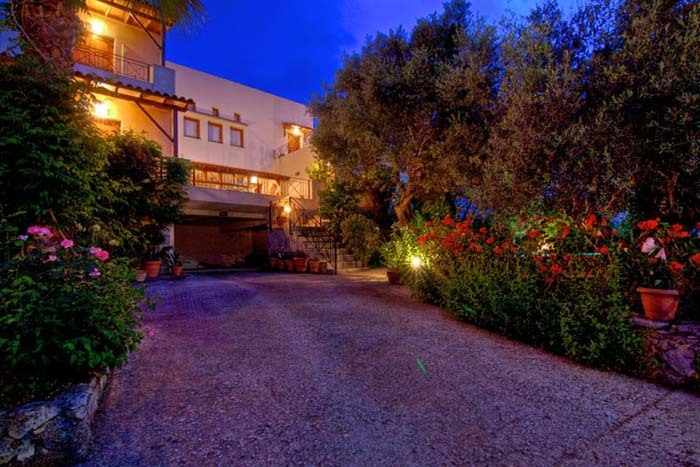 The house is surrounded by a beautiful garden with flowers and local trees that provide shade from the hot Cretan sun. 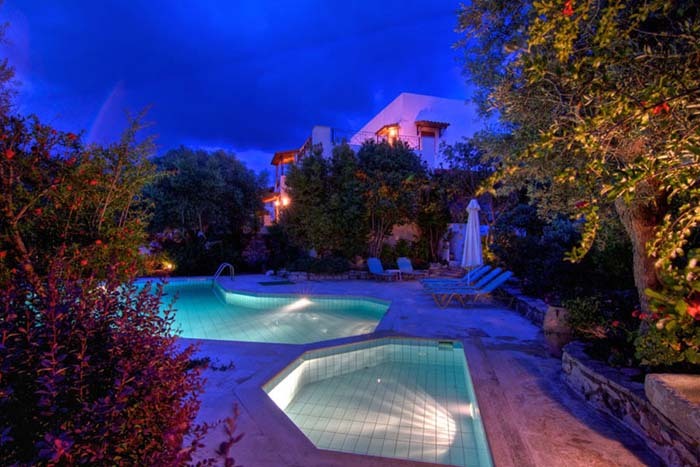 To cool down you can also swim in the 63sqm swimming pool while for the smaller guests there is a 10sqm children`s pool. 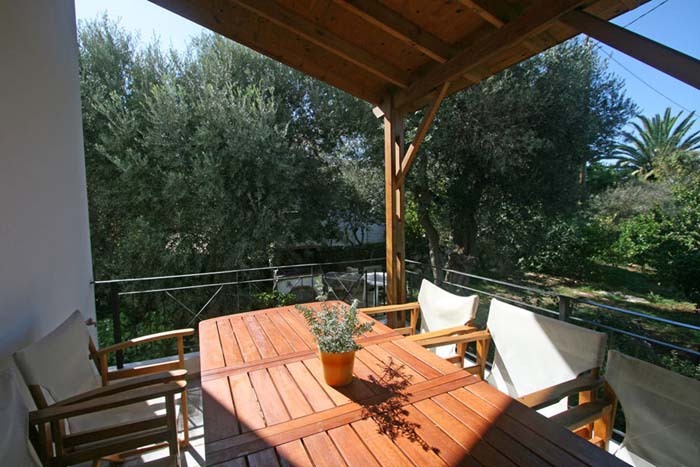 The property also features a BBQ area, a large veranda with an outdoor table and private parking space.